Are you surprised – but its true, Sugar pills may be Therapy for Chronic Pain in the future. According to a new research, sugar pills may reduce pain as effectively as any powerful drug in certain chronic pain patients based on their brain anatomy and psychology. The Northwestern Medicine scientists have shown that they can reliably predict which chronic pain patients will respond to a sugar placebo pill based on the patients’ brain anatomy and psychological characteristics. The study has been published in Nature Communications. 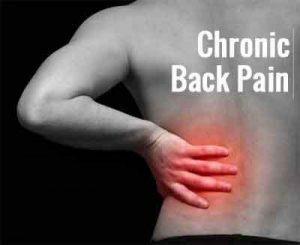 About 60 chronic back pain patients were randomized into two arms of the study. In one arm, subjects didn’t know if they got the drug or the placebo. Researchers didn’t study the people who got the real drug. The other study arm included people who came to the clinic but didn’t get a placebo or drug. They were in the control group. Reduced health care costs. A sugar pill prescription for chronic pain patients would result in vast cost savings for patients and the healthcare system, Apkarian said.